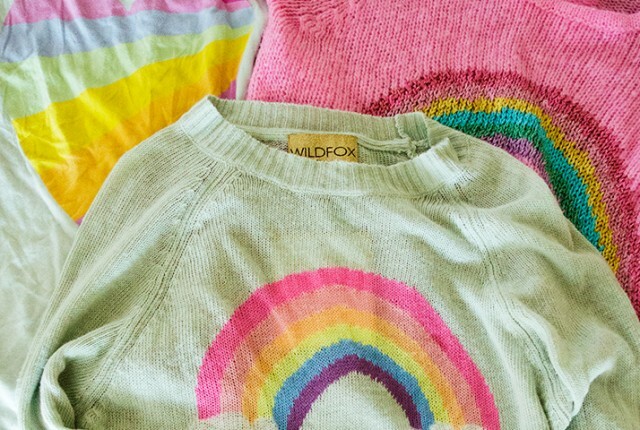 The Wildfox Couture sample sale. I waffled on whether or not to go. I heard it was really crowded, hot, sweaty, and that there were long lines no matter what time you went. I had never gone to one of their sales because I thought it wouldn’t be worth it. But when you look at the retail price of Wildfox Couture clothing, and then at their sample sales everything is $50 or less, it’s hard to resist.